The counters that we provide are made from the finest materials, and each one is manufactured at the Retail Counter factory. We do this to keep an eye on quality, and to ensure that the materials we use are solid. 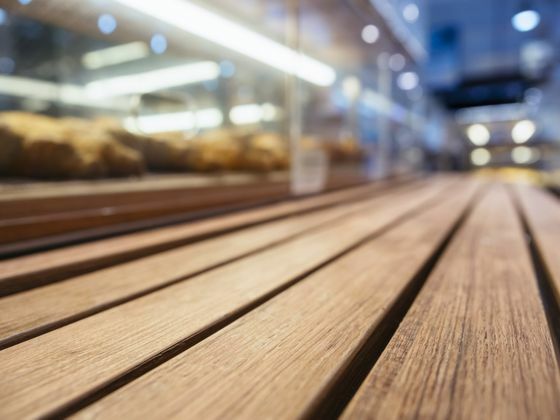 Whether we’re constructing confectionery counters or glass shelving, we strive to use the best products every time. Our store counters furnish businesses across the UK, and we’re proud to provide solid materials to those clients. To enquire further about our confectionery and store counters, contact our designers today.